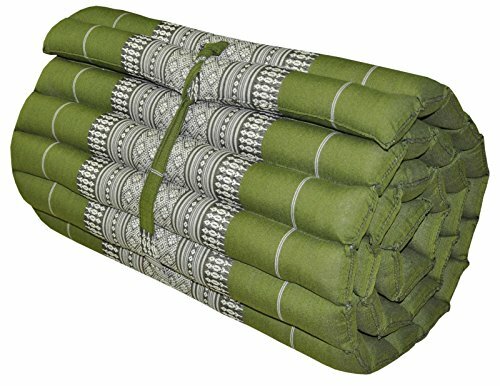 Thai roll up mattress yoga meditation cushion. Size : 60 × 180 cm. Meterial : kapok100% filled. Very comfortable.